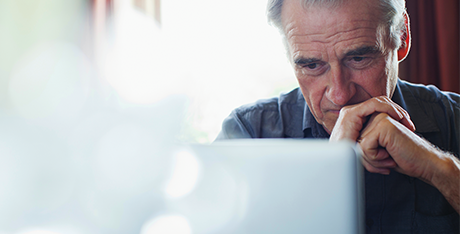 If you are like many retirees, your decision to retire took considerable soul-searching and rigorous number-crunching. It was likely one of the hardest decisions of your life. Besides ensuring your emotional readiness, you needed to know you were ready financially. You demanded nothing less than total assurance that you could meet your monthly bills and still have enough left over to enjoy life a little. I know I did. I chased that assurance unicorn doggedly in a tortuous process that rivaled plucking out nose hairs on my list of least favorite things to do. Working my trusty No. 2 pencil with one hand and a smoking calculator with the other, I ran the numbers so often that even they were exhausted and confused. So many variables, so many twists and turns, made the task seem impossible. Do I take Social Security now or wait? When do I start drawing my pension? Do I take a smaller amount so my spouse can collect benefits after I die? But I didn’t quit. I endured and persevered because I needed that Holy Grail of pre-retirement decision-making: absolute certainty. I needed to hear the numbers sing the “Hallelujah Chorus,” announcing that retirement was unquestionably the right move for me and the right time was right now. Hallelujah.